We are excited to collaborate with Instagramers Pretoria for our final instameet this year, during ‪#‎KAMERS2015‬ Irene. We brought the best of SA creativity to Pretoria for the 6th year in a row and people are loving it. Join us for a relaxed afternoon this Saturday, 5 December, exploring the beautifully crafted wares showcased at Open Window Institute and enjoying the vibe with live music by The Oh So Serious, delicious food, coffee, wine and much more. Cool prizes from our exhibitors will be up for grabs for the best photos of the trendy products, food and people. 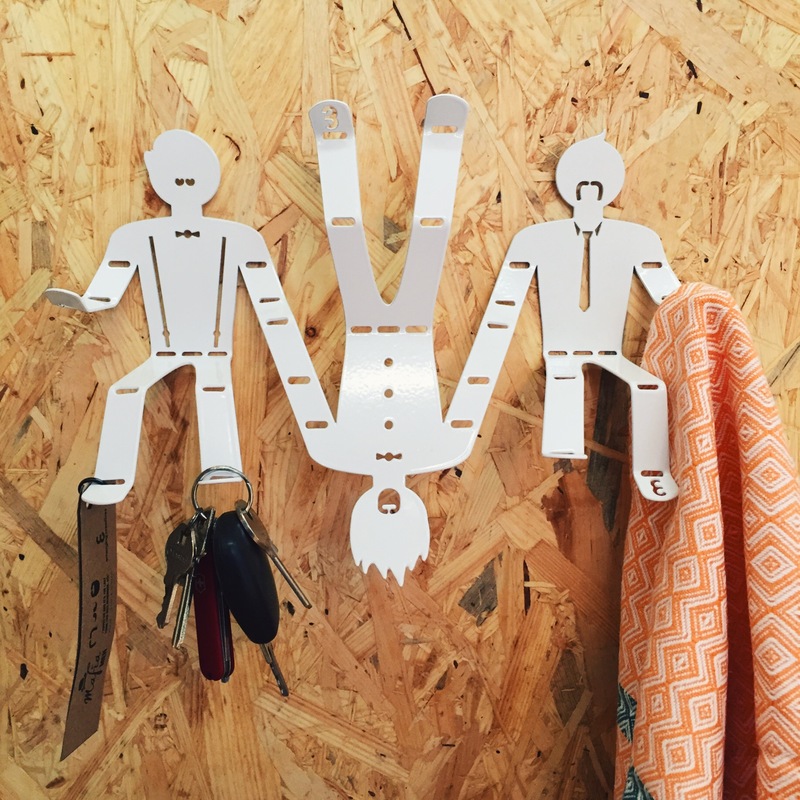 Emerging Creatives (@emergingcreatives) are giving away their trio of Mafia Men, Mario, Luigi and Giovani, valued at R290. 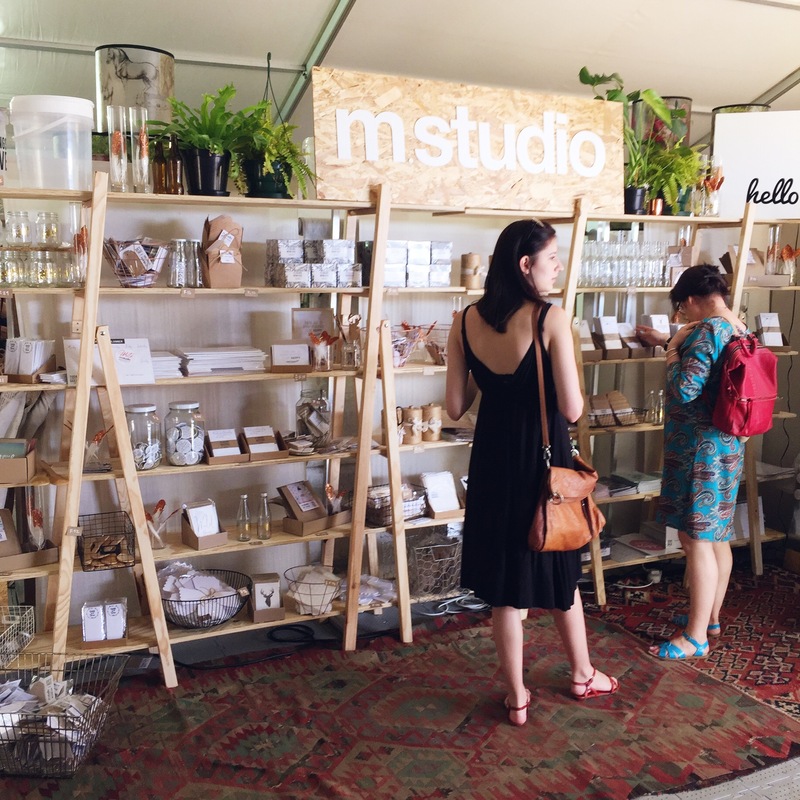 M.studio (@mariaan_mstudio) is giving away a bag filled with their lovely stationery goodies, valued at R200. 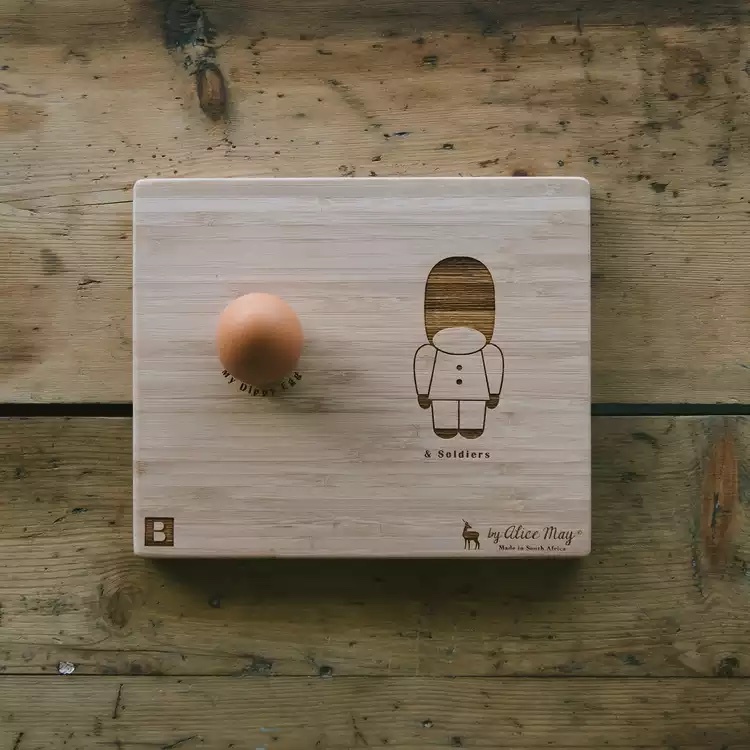 The Block Shop (@theblockshopsa) is giving away one of their original bamboo soldier dippy egg boards, valued at R220, making meals fun for kiddies. Reverie Designs (@reveriedesigns) are giving away one of their stunning silver fynbos pendants, valued at R425. Definitely enough reasons not to miss out! KAMERS tickets are R50 at plankton.mobi or R70 at the gate, but head over to @igerspretoria to find out how their followers can get complimentary tickets. We will be meeting at 13:00 under the big inflatable arch just inside the entrance.